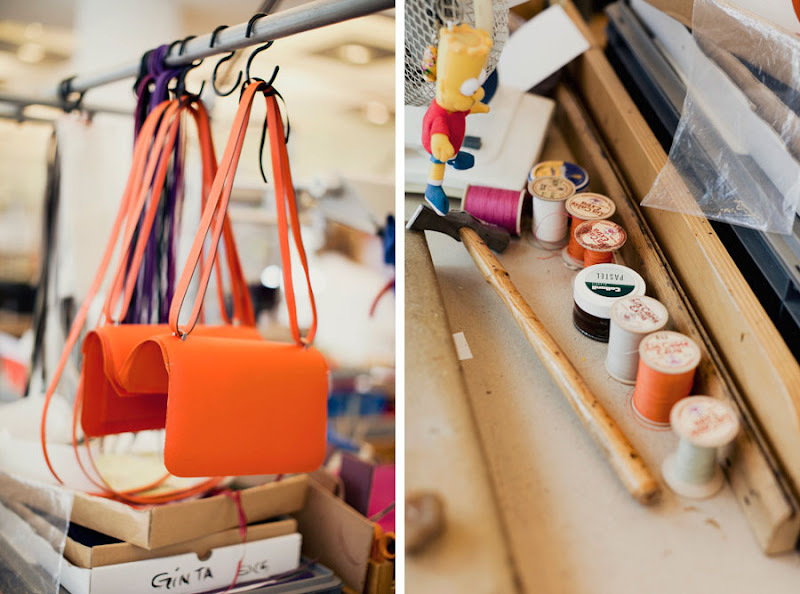 I came across Korean blogger, Shino Park's site, Park and Cube, and could not resist posting these pictures from the Hermes Atelier Sac. 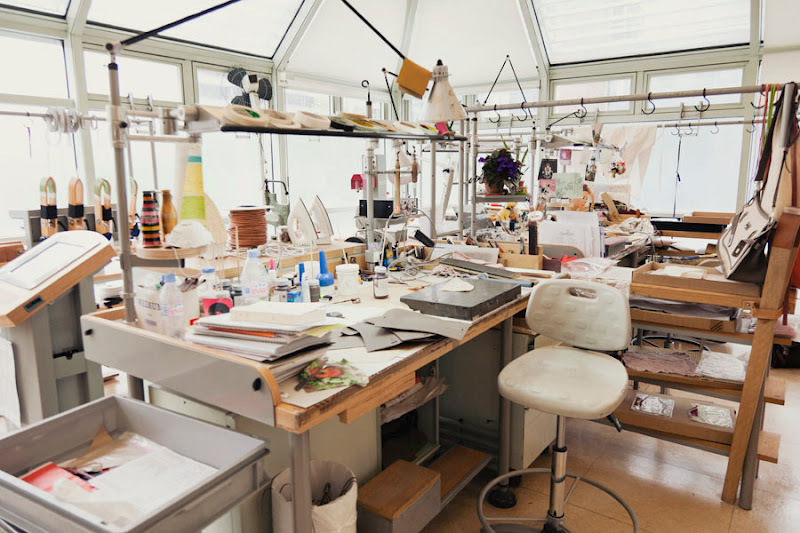 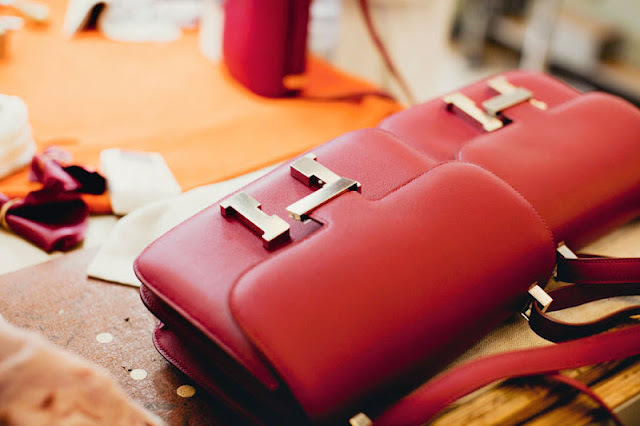 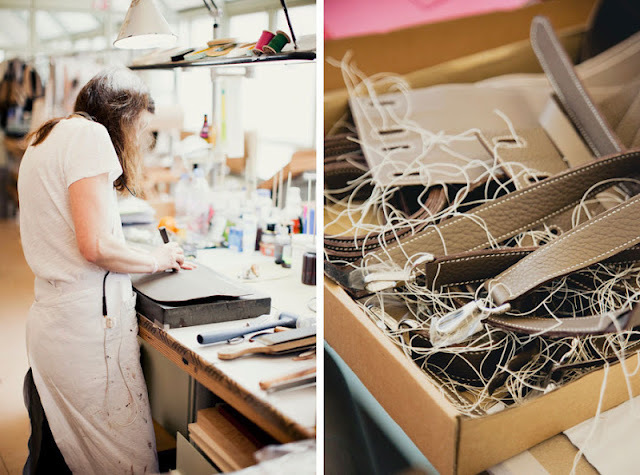 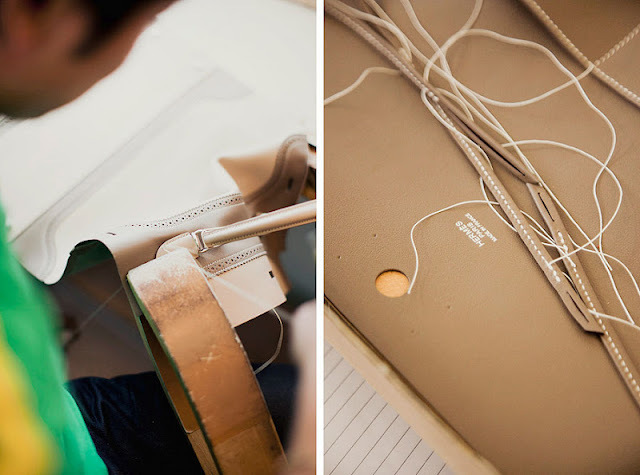 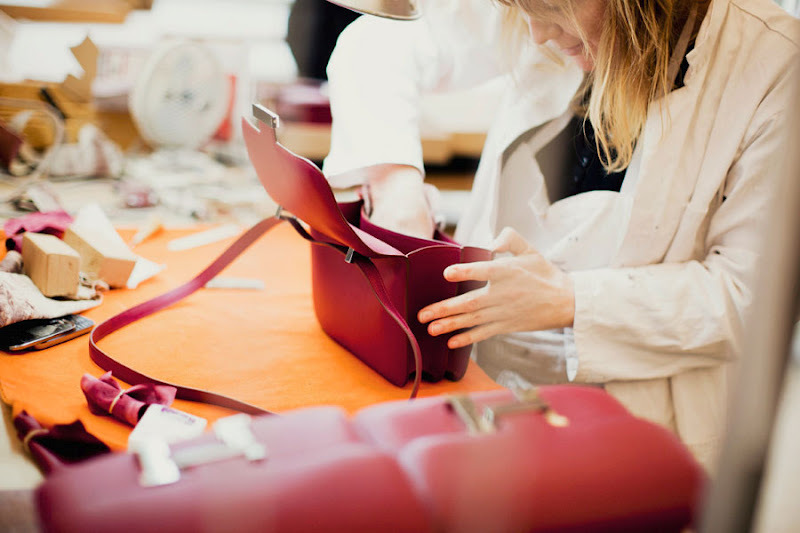 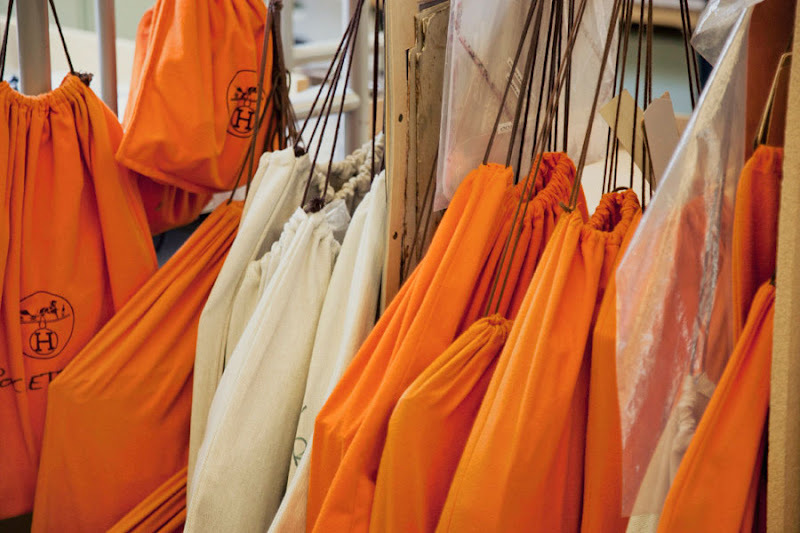 It's beyond fascinating to see what goes behind the scene when the artisans craft each handbag by hand (literally from cutting the pieces from a single sheet of leather to putting on the stamps), we can only cherish our "Hermes treasures" a little more! 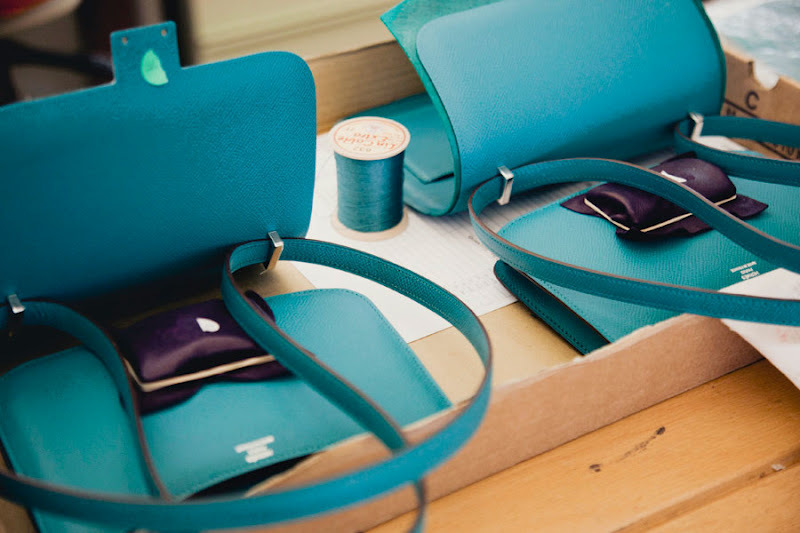 Seeing these pictures reminds me that I haven't taken out my Constance Havane in a while...maybe I'll take her out for a spin!